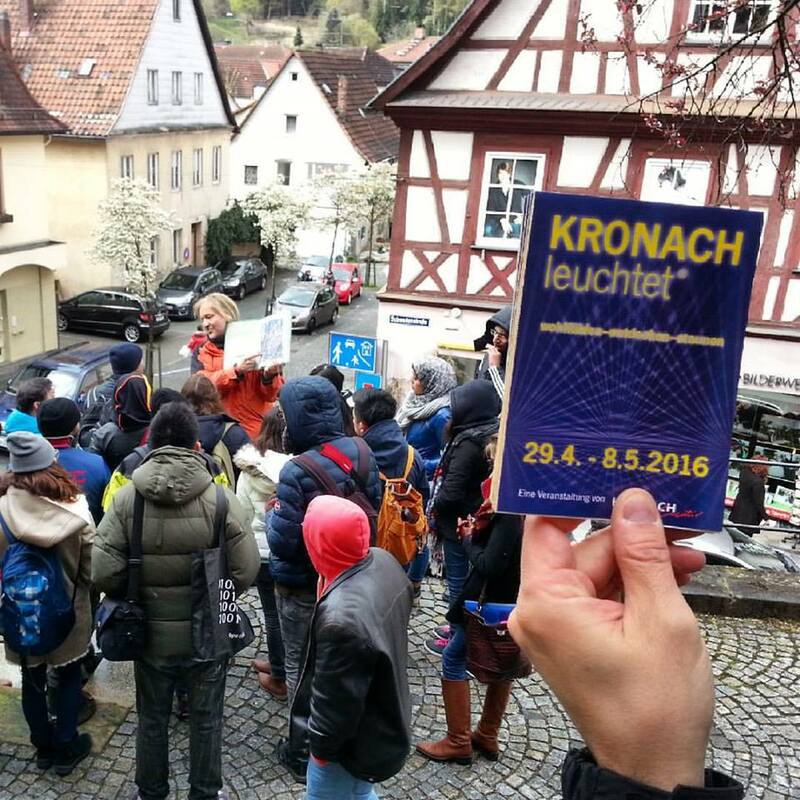 The lighting design workshops in preparation of the light festival Kronach in Lights started today. Taking place this year for the 5th time, with more participants and workshops than ever. Let the hard work, the late night testing and the fun begin!!! Posted on April 26, 2016 by Sabine De Schutter.